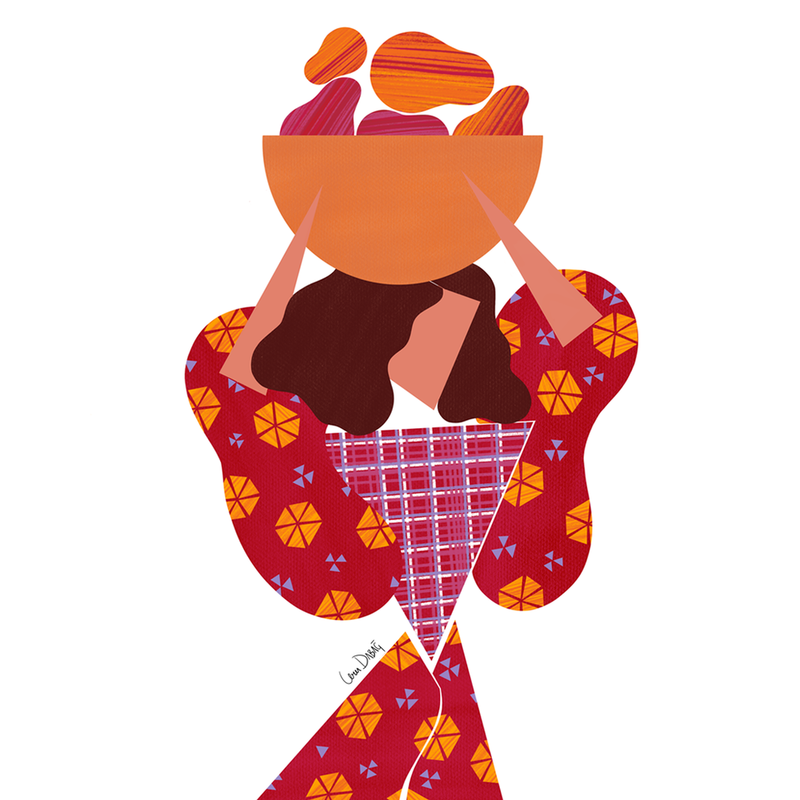 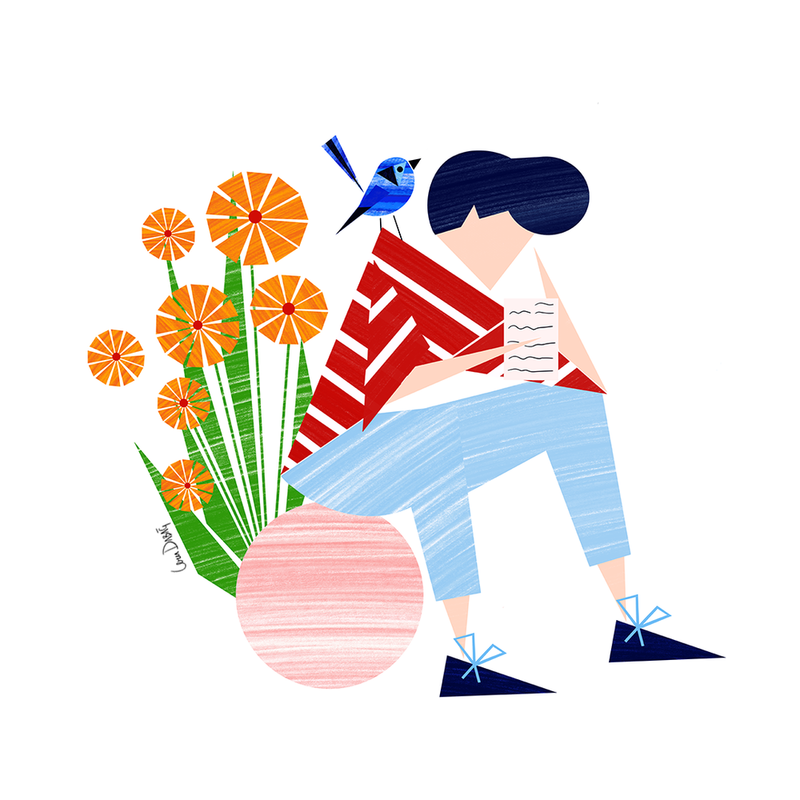 Ceren is an Istanbul based Illustrator and Product Designer. 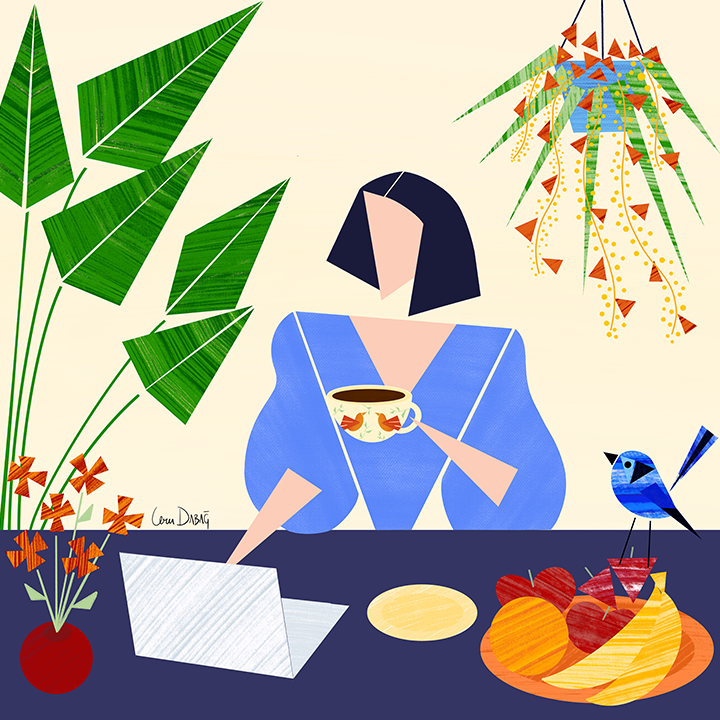 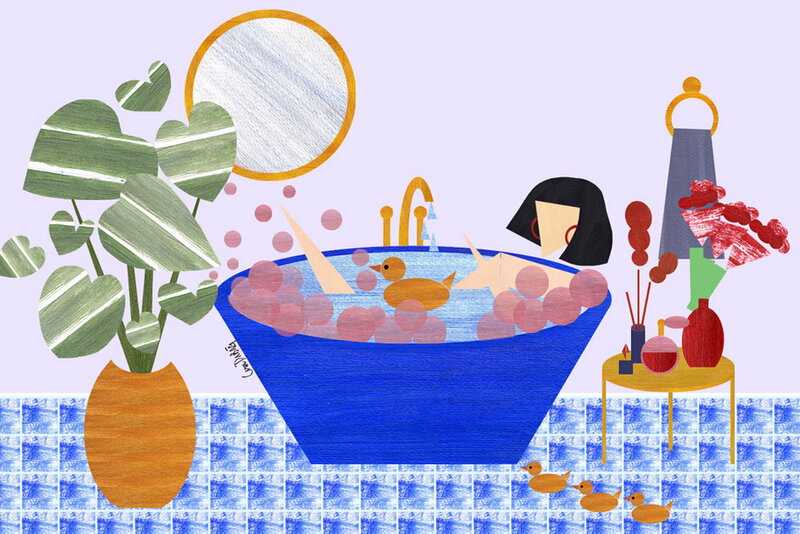 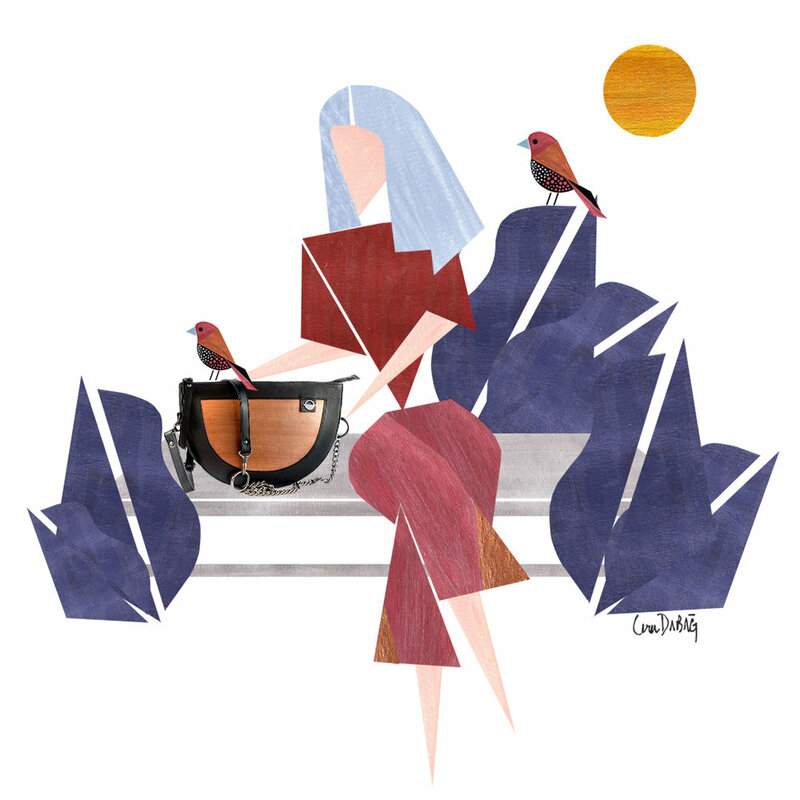 Ceren's illustration often takes inspiration from nature, interiors and characters. 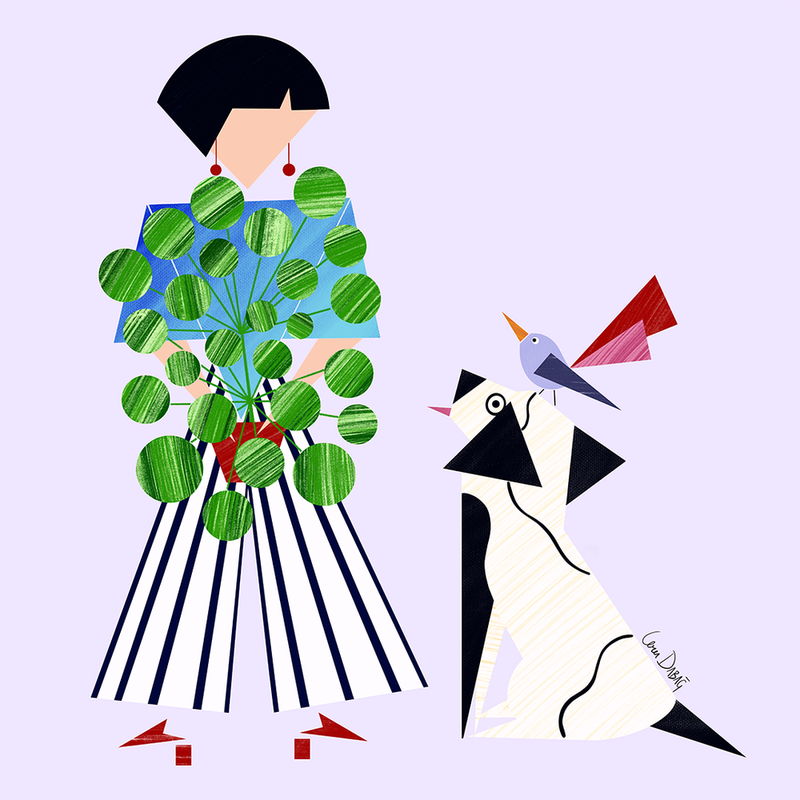 Her unique triangular compositions and the fashion styling bring harmony to her work.